The PADI Full Face Mask Diver Specialty Course with teach you the nuances of and how to dive safely using a full face mask. Experience the new, huge field of view and warmth of diving with a fully enclosed face. 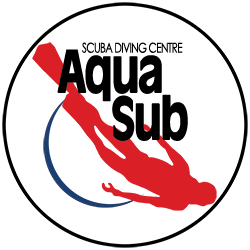 The course includes an equipment orientation, in store demonstration on fitting and using the mask, pool training and practice session, check out dives and certification card. Included in the course fee is the use of the Ocean Reef Full Face mask for both the pool and check out dives. Excluded from your course fee are all additional equipment rental fees for your open water check out dives, charter fees and any fees for accomodation or food, if any. Options for check out dives include any of our Tobermory dive trips, Humber Bay evening charters and other boat or shore dives scheduled at the shop.